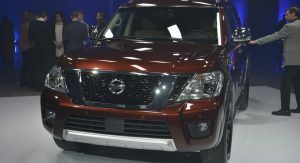 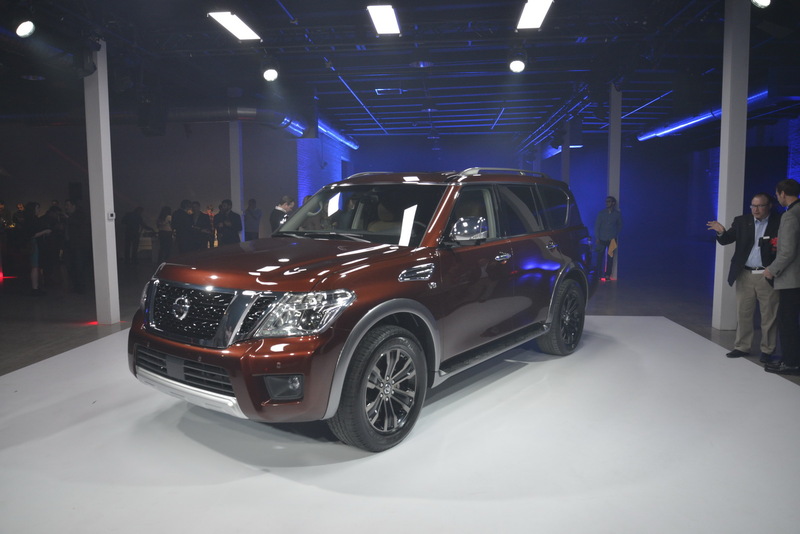 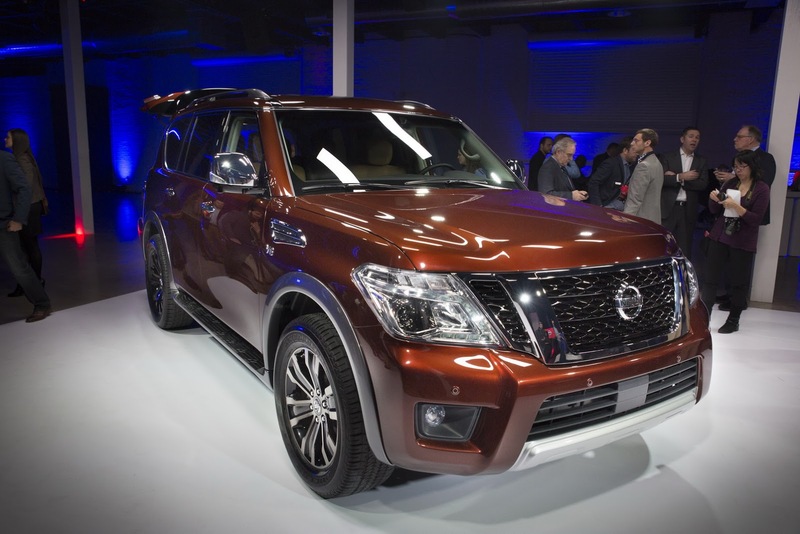 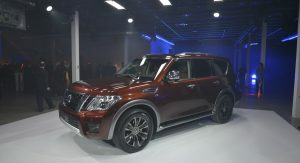 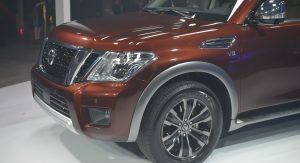 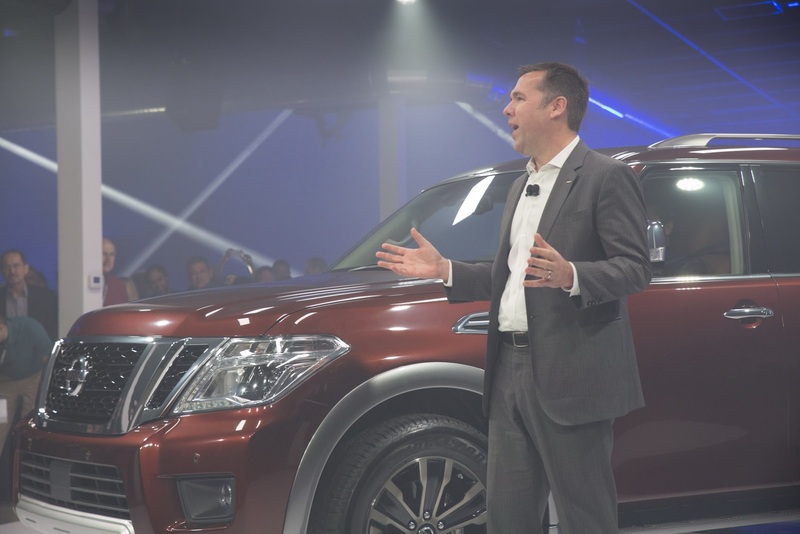 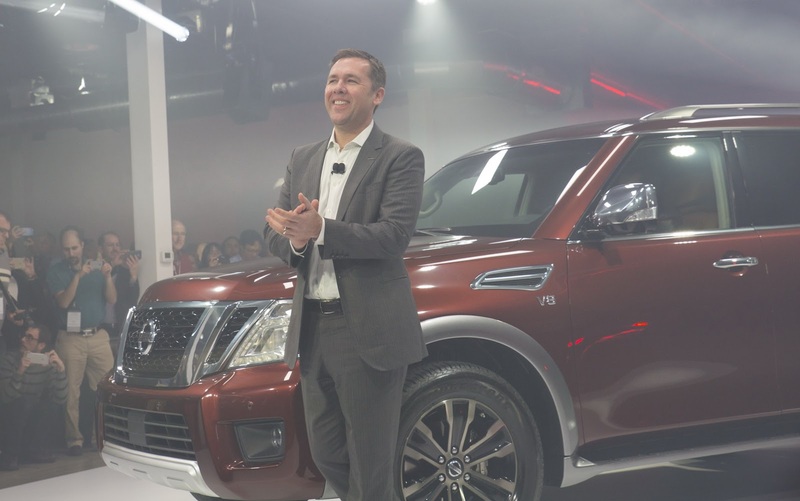 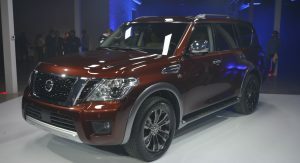 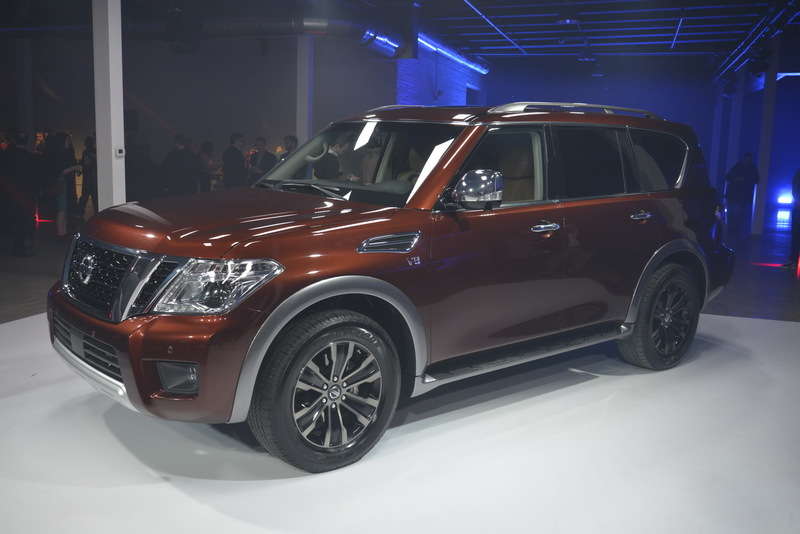 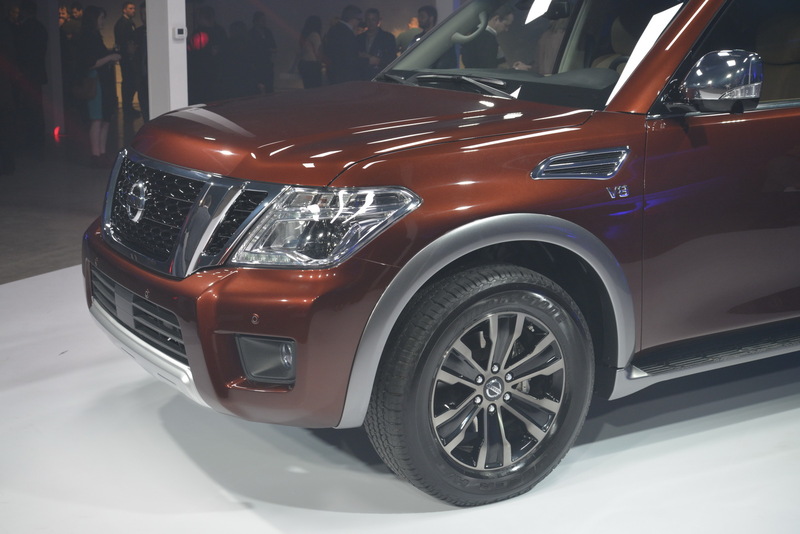 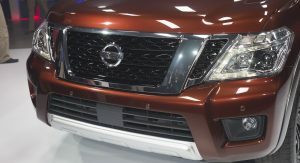 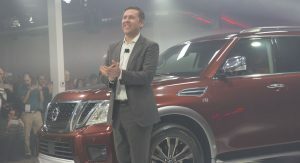 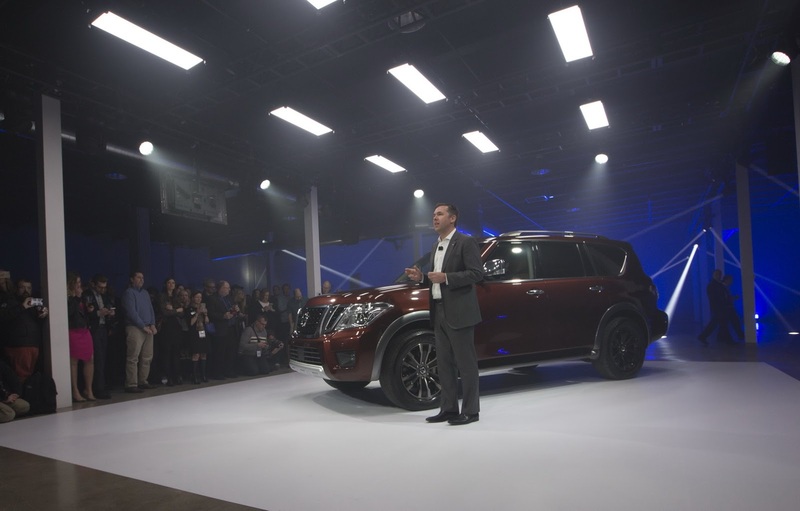 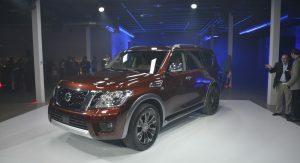 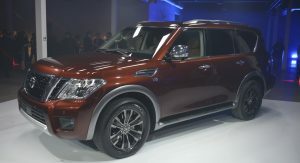 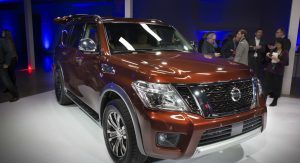 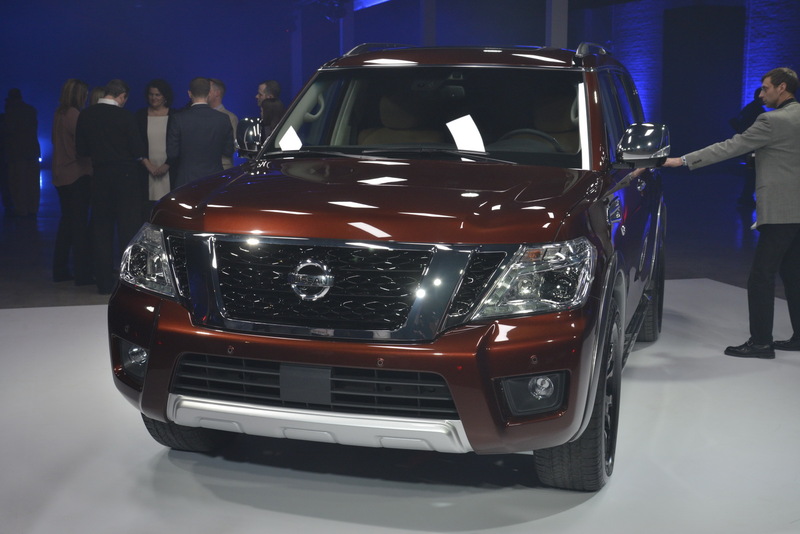 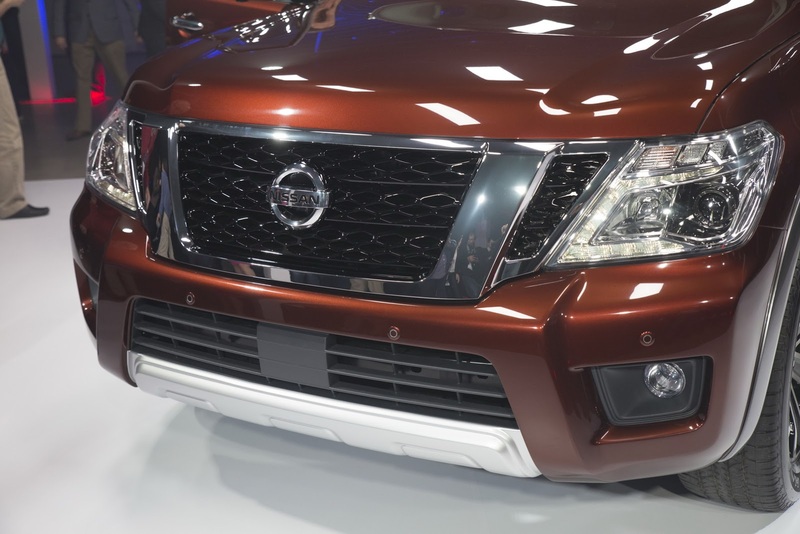 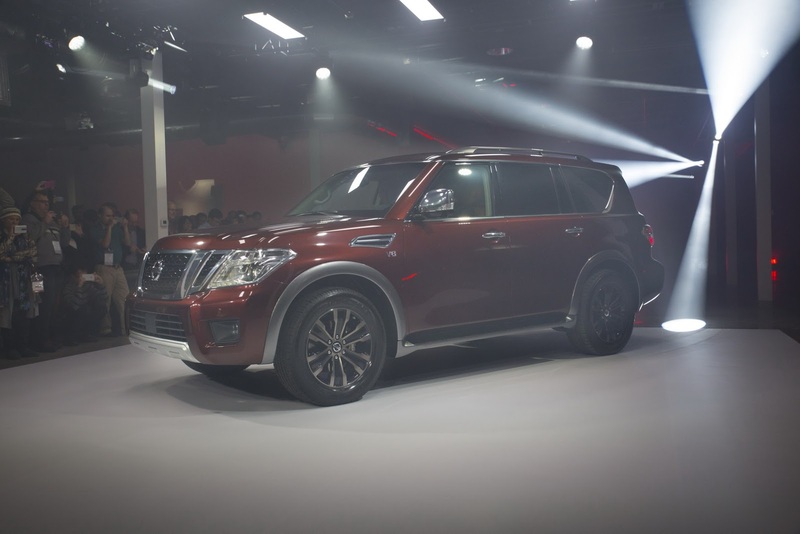 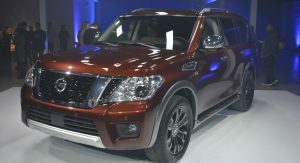 In a world dominated by soft crossovers, Nissan’s new Armada full-size SUV enters the scene with a body-on-frame construction and independent front and rear suspensions. 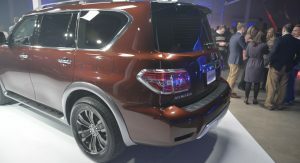 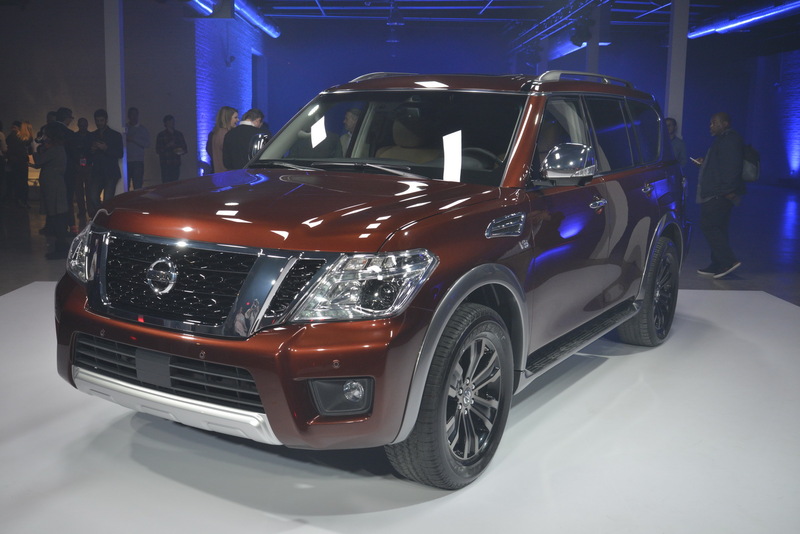 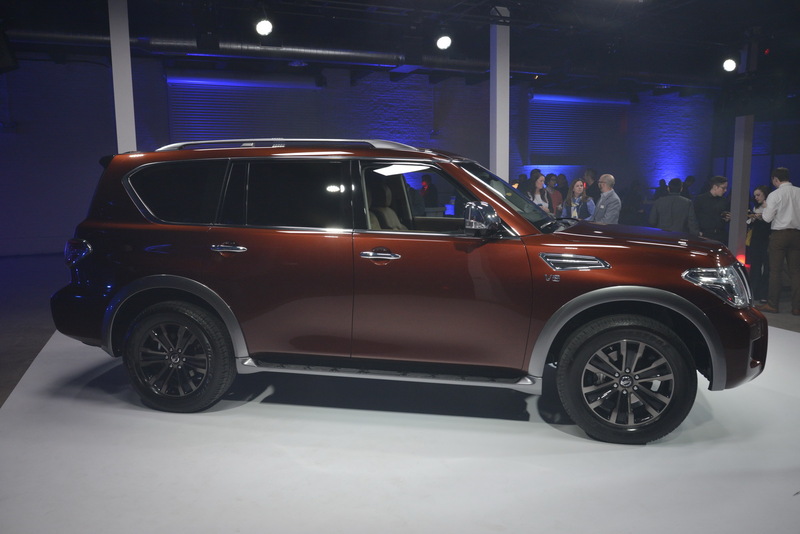 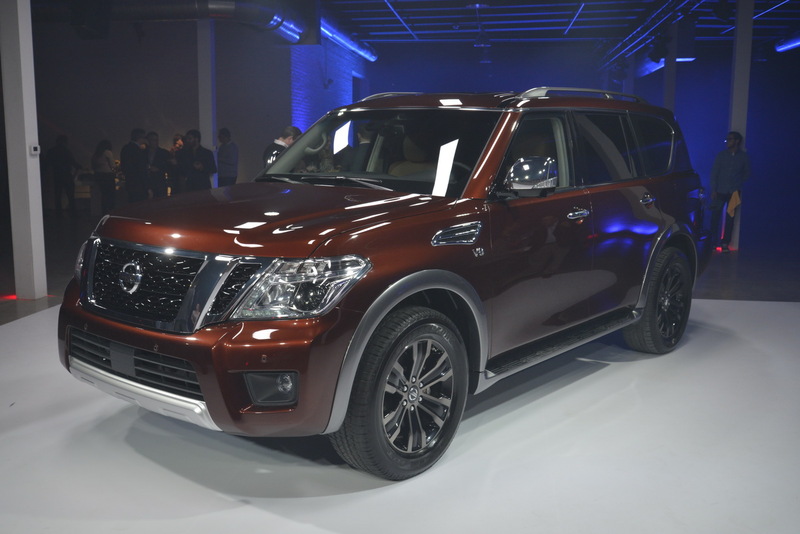 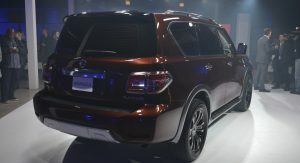 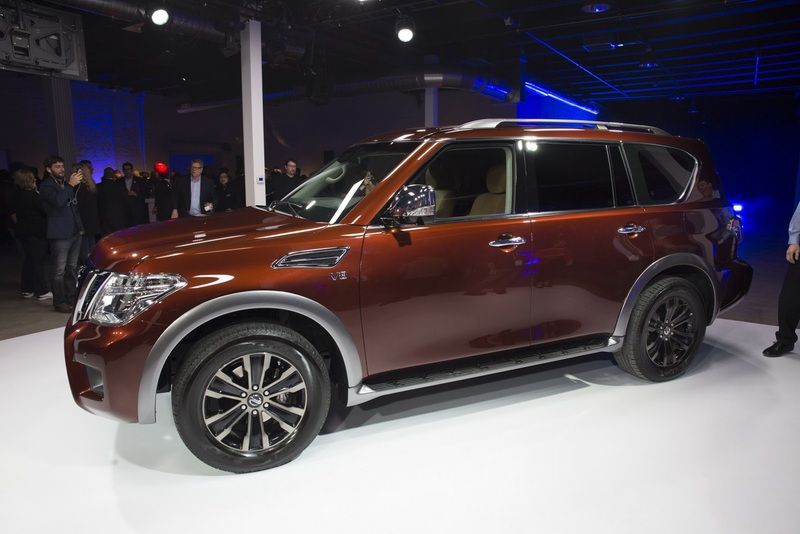 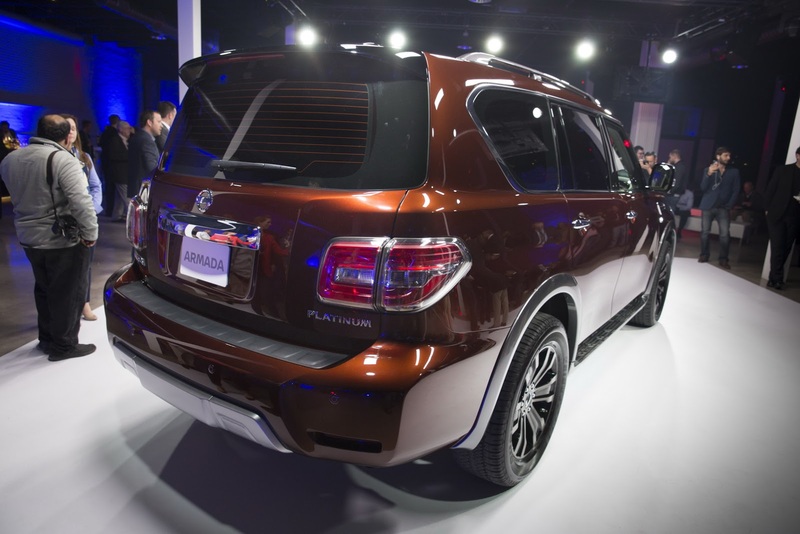 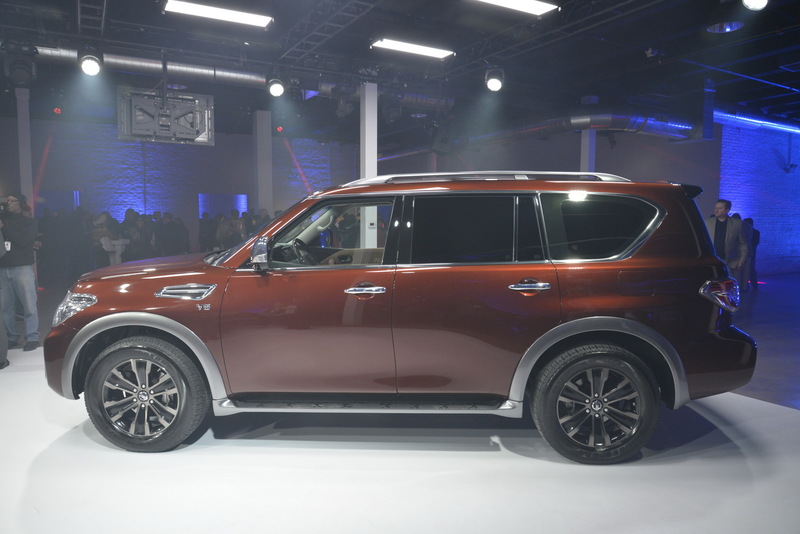 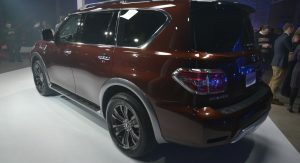 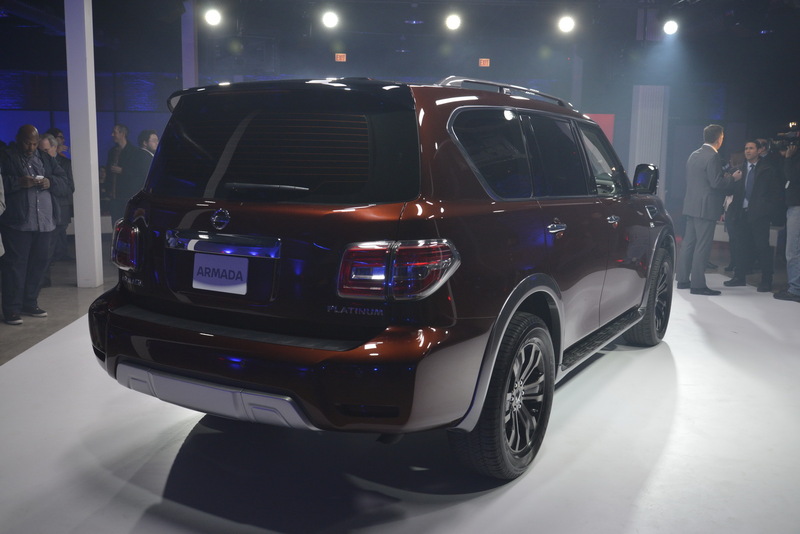 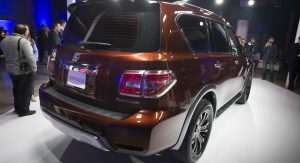 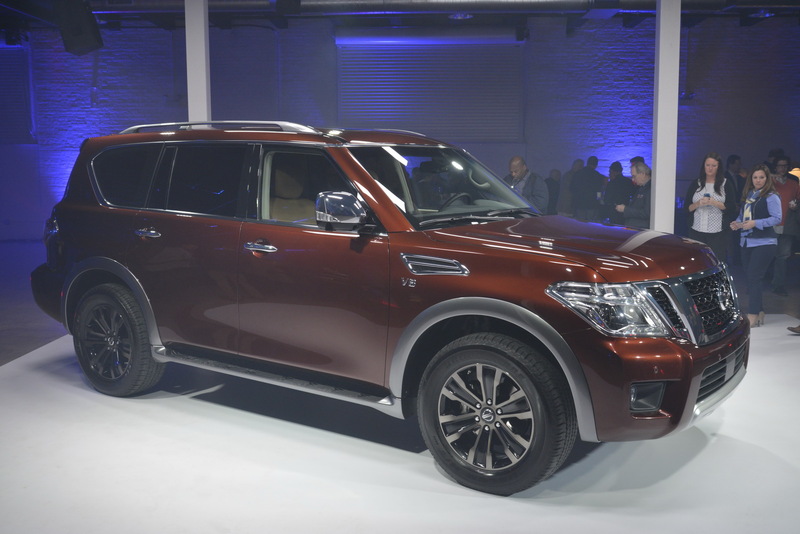 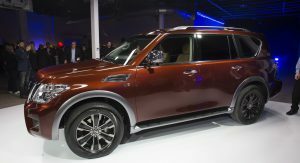 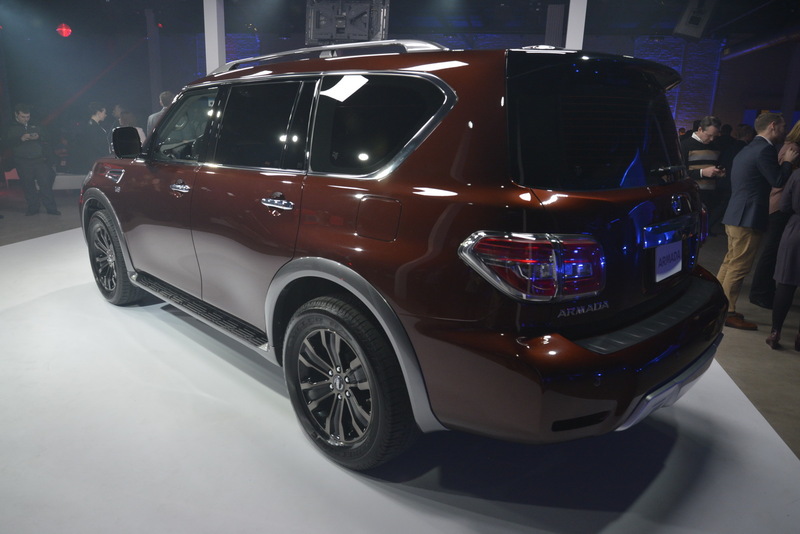 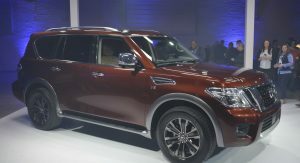 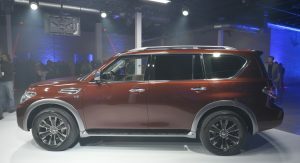 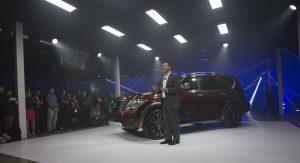 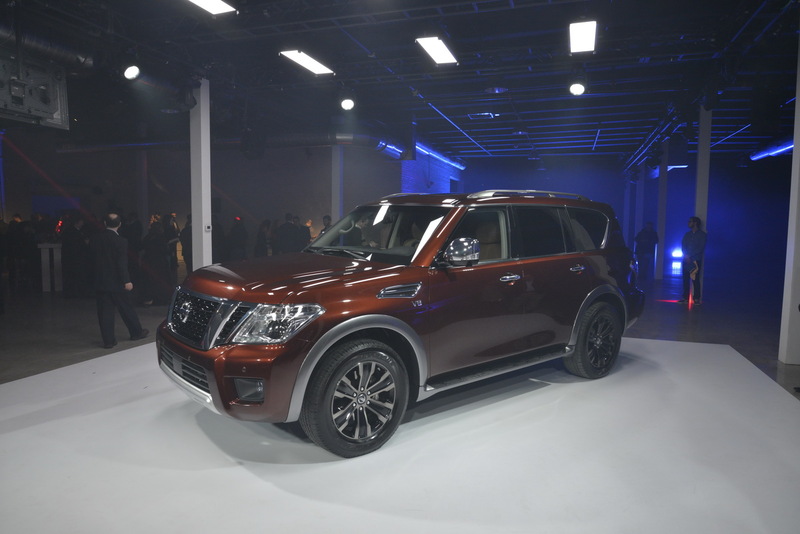 The 2017 Armada has a similar boxy design to the Infiniti QX80, on which is based, adding a bespoke Nissan face with plenty of chrome and a tweaked rear end. 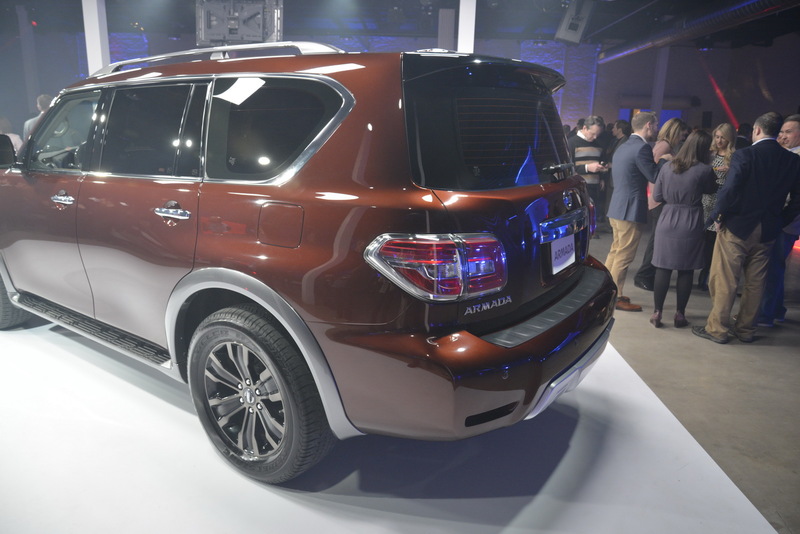 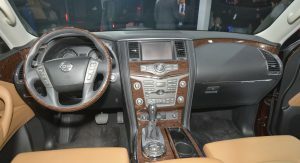 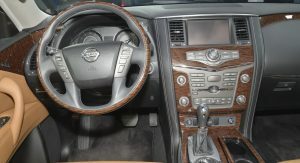 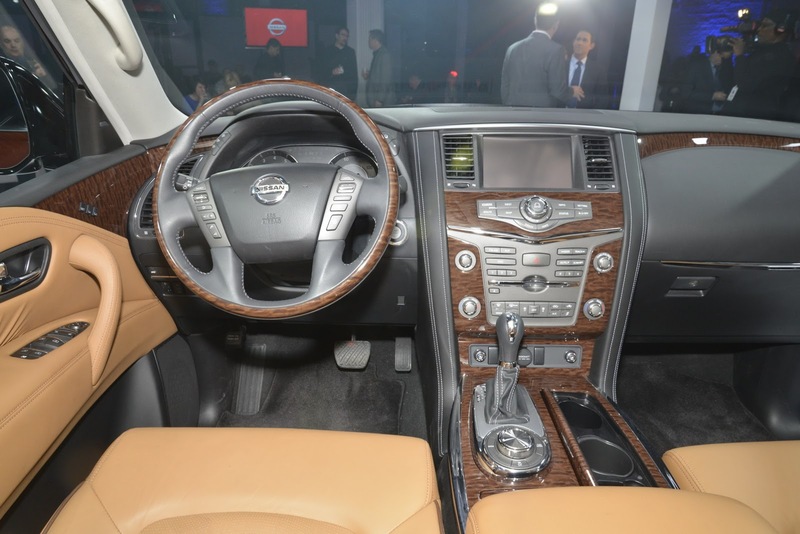 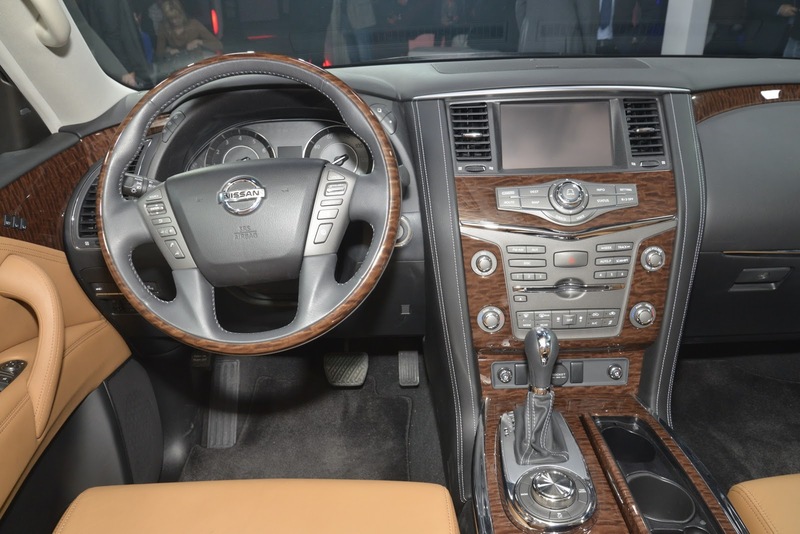 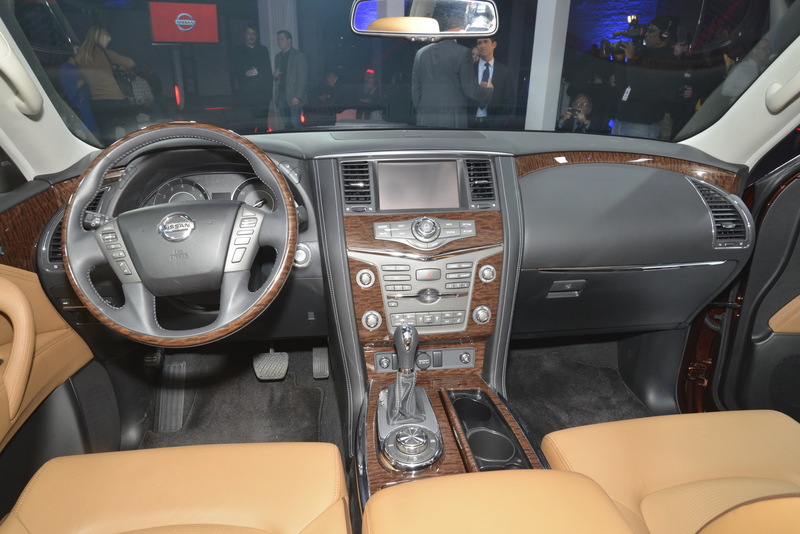 In the cabin, the Armada looks like a cheaper version of the QX80. 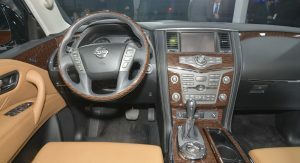 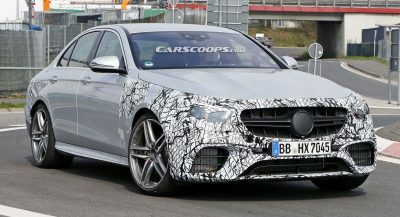 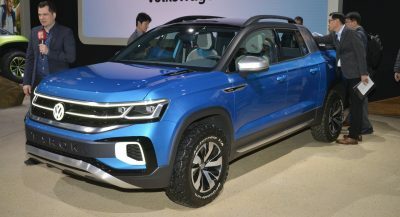 An 8.0-inch color display for the infotainment system, 13-speaker Bose audio, heated front seats and safety features that include Around View Monitor with Moving Object Detection, Blind Spot Intervention and Predictive Forward Collision Warning, will come as standard. 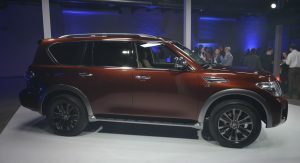 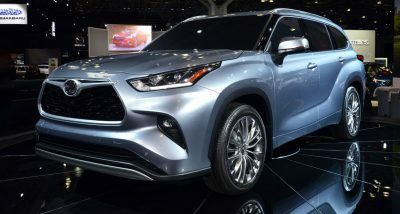 With cheap gasoline prices at the pumps, the 5.6-liter V8 engine powering it shouldn’t be a drawback, even if it was slightly detuned from the initial 400hp (406PS) in the QX80 to 390hp (396PS). 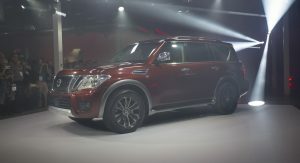 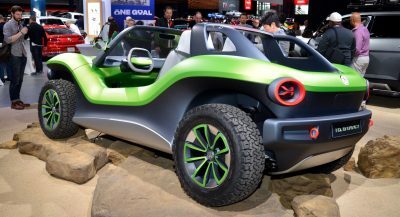 That’s still 73hp (74PS) more than the outgoing version, sent to the 2WD or 4WD configurations through a 7-speed auto. 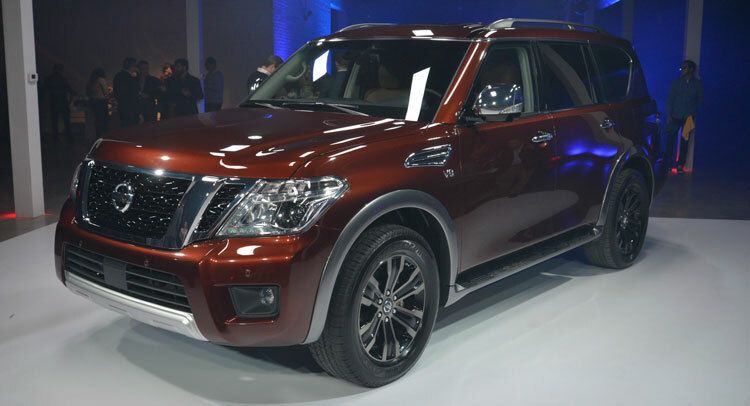 Standard towing capacity is 8,500 pounds (3,855kg). 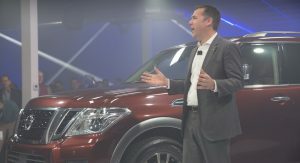 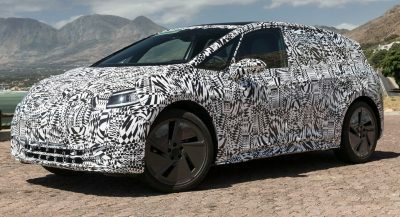 Pricing info and an exact market launch date have yet to be announced.